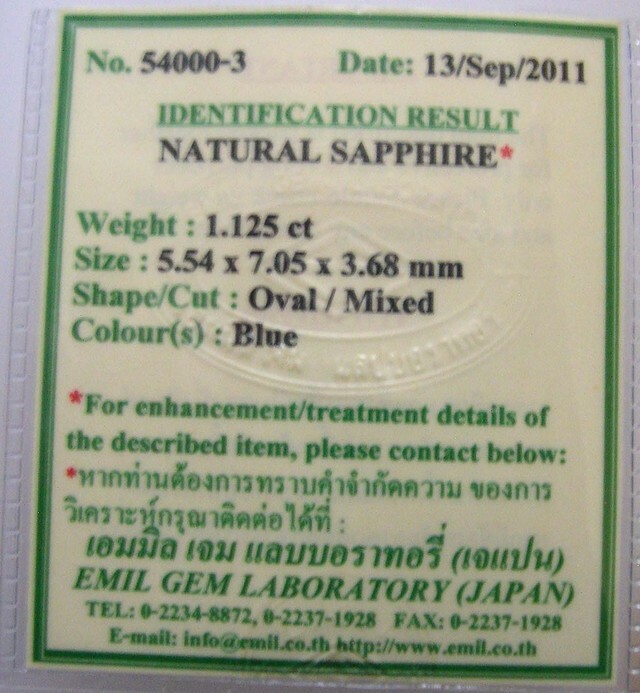 This is a very nice CERTIFIED natural sapphire from SRI LANKA….TOP Cornflower blue colour…Very good transparency…Hardness 9. The three most famous regions for blue sapphire are Kashmir, Burma and Sri Lanka. 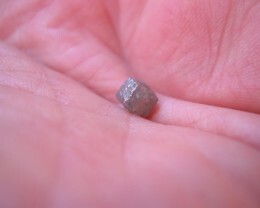 The Kashmir mines, high up in the Himalayas, produced spectacular gems, but virtually nothing has been found since the 1920’s. 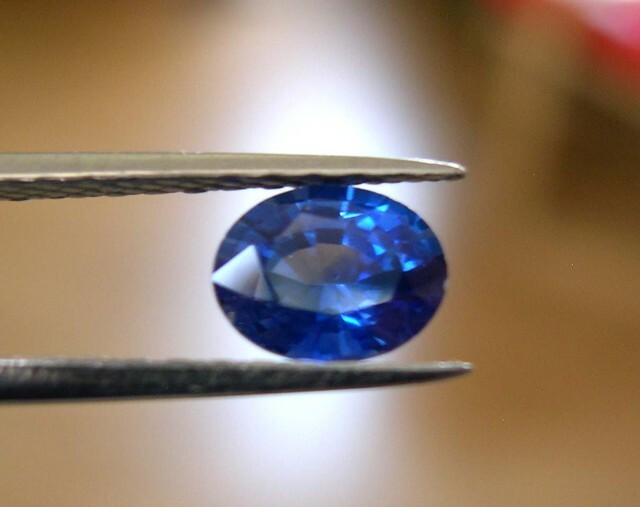 Burmese sapphires are almost as famous, but limited resources in that troubled country have led miners to focus on the more plentiful rubies. 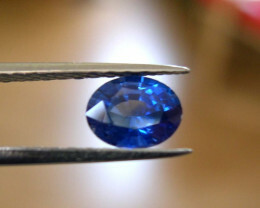 Sri Lanka continues to be the only steady producer of fine sapphire, though new deposits in Madagascar have recently begun to offer stiff competition. 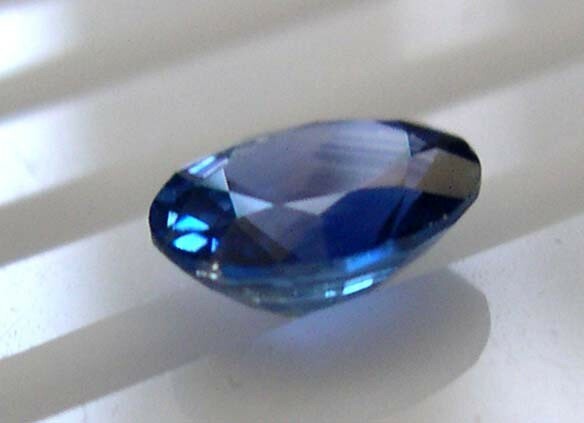 Sri Lanka is not only the steadiest producer of sapphire; the sapphire mines there are believed to be the oldest in the world. 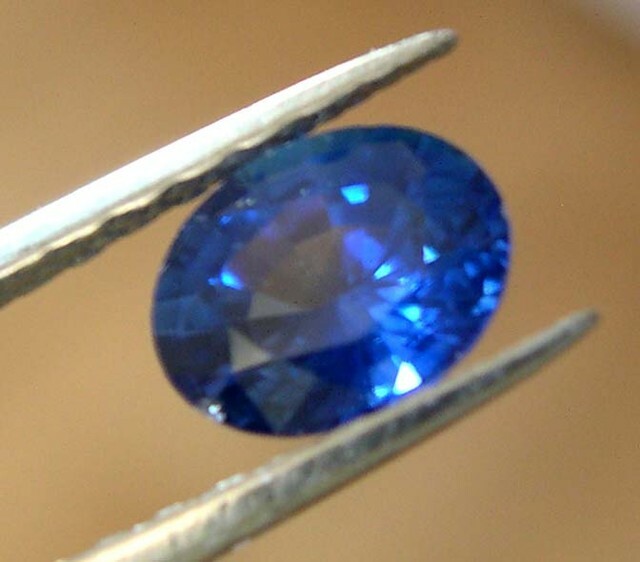 Sapphire production was already well established when Marco Polo landed in Sri Lanka in 1292. 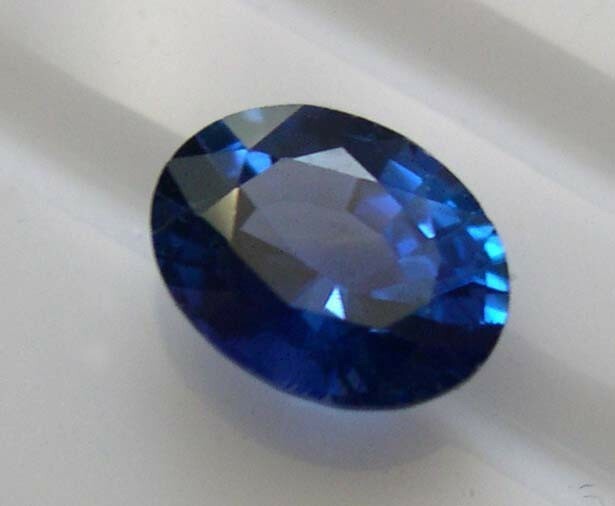 Many of the most famous sapphires in history originated in Sri Lanka, including the 423 carat Logan Blue Sapphire, the 563 carat Star of India, and the 478 carat Queen Marie of Romania’s Sapphire. 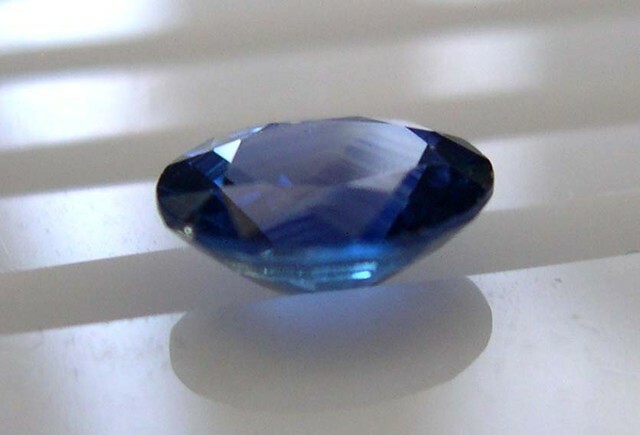 What makes Sri Lankan sapphire unique is that it has a color that tends to a light and bright blue rather than the deep inky blue of volcanic deposits like Australia or Thailand. 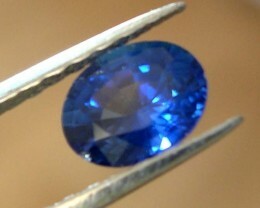 The best Sri Lankan sapphire can display a rich cornflower blue that rivals the Kashmir and Burmese sapphires. 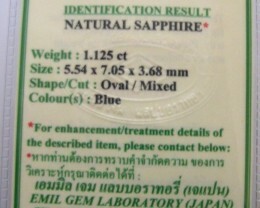 Sapphire is so plentiful in Sri Lanka that lower grade material, milky from an excess of titanium, had been ignored. 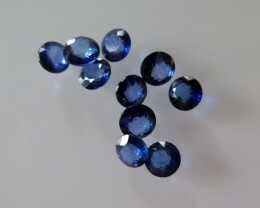 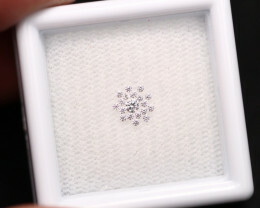 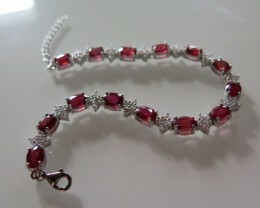 In the 1970’s, Thai gem burners discovered the secret to turn these so-call “geuda” sapphires an attractive vivid blue. 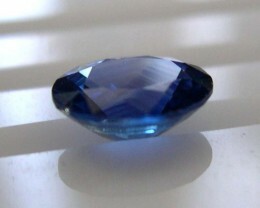 This new innovation brought a flow of new Ceylon sapphire on to the market, as stockpiles of once worthless material became usable. 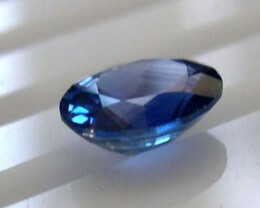 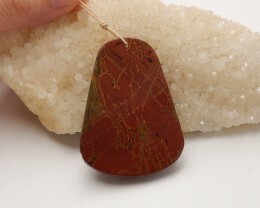 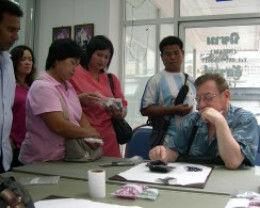 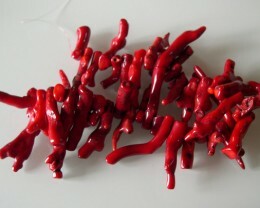 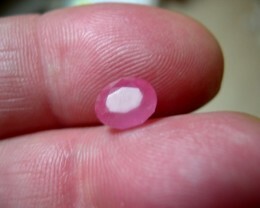 The traditional center of sapphire production in Sri Lanka is Ratnapura, 100 km. 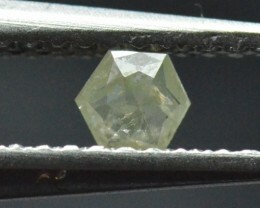 southeast of Colombo. 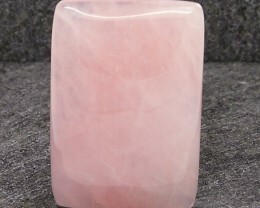 Though Sri Lanka is most famous for blue sapphire, the whole range of sapphire colors are found there, especially yellow, green, pink, violet and the very rare pink-orange known as Padparadscha.